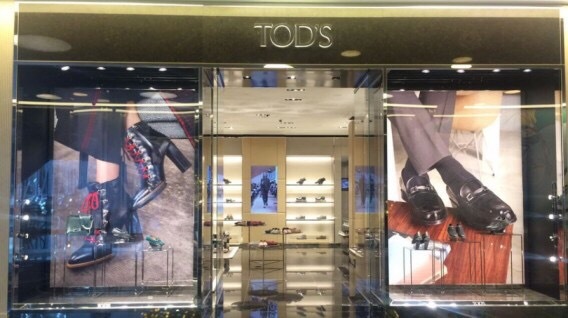 Tod’s has recently opened a new store in Almaty, Kazakhstan. Located on the second floor of the Esentai Mall, the new Tod’s store features the complete range of collections for women, men and children. Posted on September 28, 2016, in Other. Bookmark the permalink. Leave a comment.